Locate a Team in Your Area Today! Interested in Starting a New Program? Register for over 30 NEAAU Basketball events at one time, and in one place. 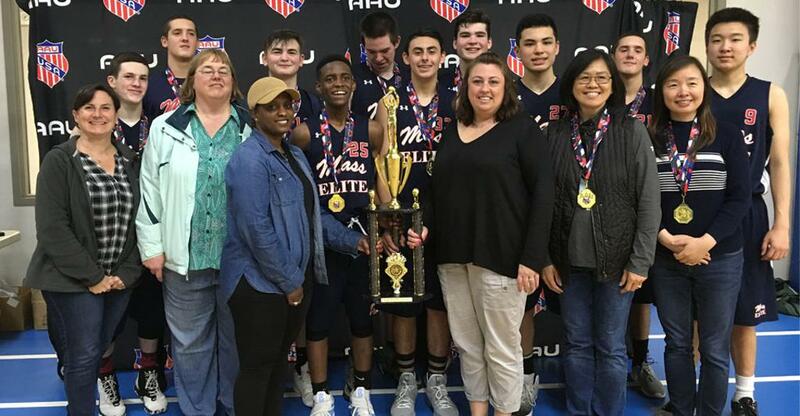 All of these unified events will operate using a new set of NEAAU Basketball event standards to ensure improved consistency and quality at NEAAU Basketball events. 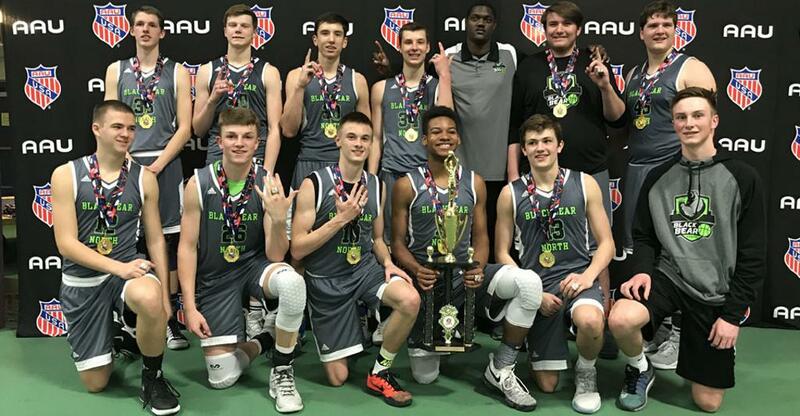 The AAU State Championships in New England are now a qualifier for the USA Basketball's US Open Championship this summer. 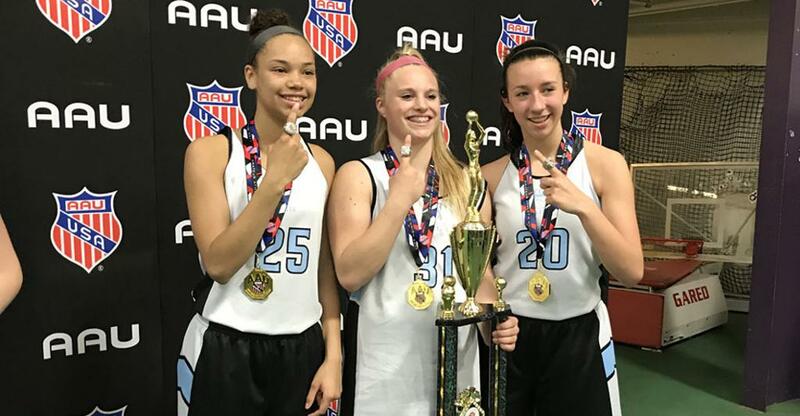 The AAU National Championships are one of the most sought after events each summer. 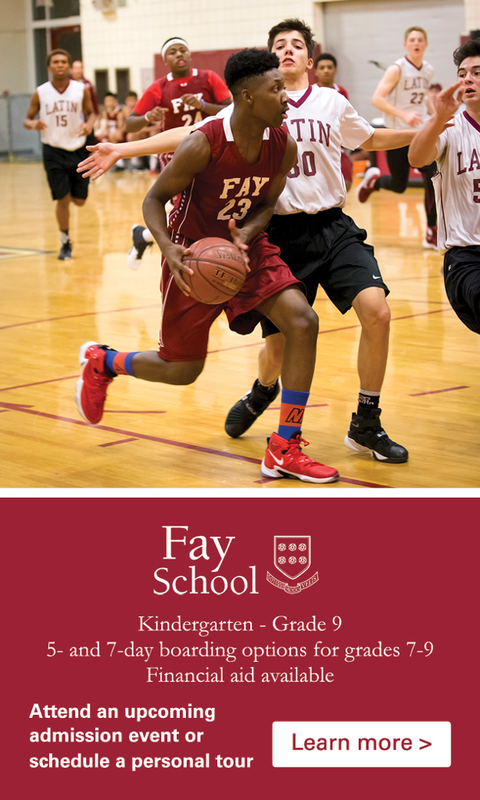 Hosted at the ESPN Wide World of Sports Complex in Orlando, Florida, boys and girls teams from throughout New England attend each season.